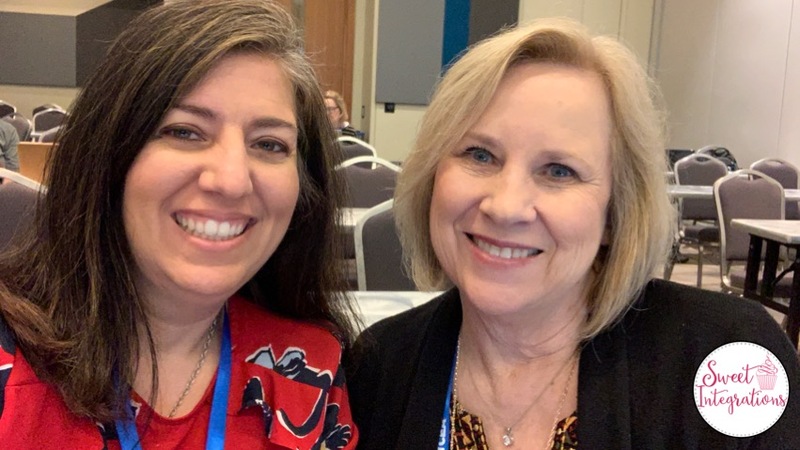 TCEA has been held in Austin for about 30 years. Believe it or not, I've attended most of them as a speaker or attendee. This conference has grown to gain national attention all over the US. The speakers are excellent and the exhibit hall is filled with vendors. This year, the conference was held in San Antonio. I was FULLY CHARGED when I left the conference. 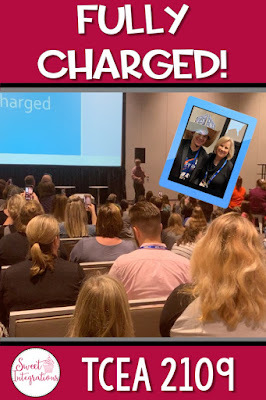 In this post, I'm going to share my BIG takeaways from TCEA. It's always fun to attend the conference with coworkers or your techie friends. For the past several years, I've met up with my friend Nancy Alvarez (Teaching With Nancy) or she stayed at my home in Austin. This year, we shared a room at the conference hotel, the Grand Hyatt. Nancy presented at the conference on MakerSpaces for younger learners. My goal in attending TCEA was to gain more knowledge in advances in educational technology and new ideas for digital breakouts, and project based learning. I learned so much from most of the presentations I attended. I can't wait to share what I learned. 1. 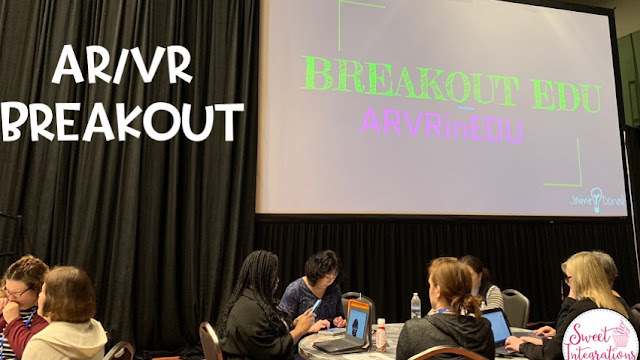 BreakoutEDU With Augmented and Virtual Reality - This session was interactive. We divided into teams to solve the breakout. All of locks were either AR or VR. The activity locks were placed in different parts of the room. Each involved a different App. - Roundme.com - With RoundMe, you can create 360 VR images. You can create portals, hotspots, maps, and sounds. I love it for for designing tours for pbl and virtual escapes. There are even stock images that you can purchase for your projects. You can create up to 10 free RoundMe projects a month. - CoSpaces - Students and teachers can build their own 3D creations. There's even a gallery with your curriculum. Students can also use it with the Merge Cube. Here's the example of the lock speaker Jaime Donally used with CoSpace. We were given this CoSpace website and asked the color of the person's shirt who was sitting. 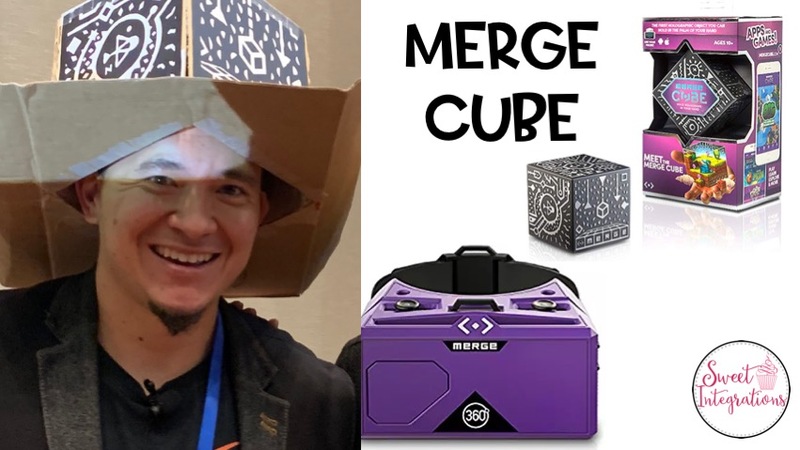 - Merge Cube - We had the designer of Merge Cube to join us! There are over 10 paid and free apps to go with Merge Cube. I hope to post more about Merge Cube soon. The cube is so inexpensive and the apps are educational. - Quiver vision - 3D/AR coloring pages; Quiver Education focuses on biology, geometry, and the solar system. 2. Gamify Your Formative Assessments - I loved being involved in another interactive session. Have you heard of Goosechase? Goosechase is a virtual scavenger hunt. 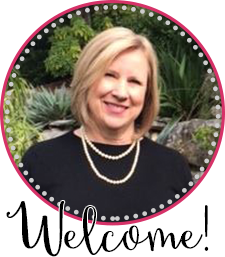 Frances Karels from West ISD designed a mission just for TCEA participants. Missions can be designed based on the TEKS or other curriculum standards. Goosechase can be used as a BreakoutEDU or a fun way to assess your students during pbl. You can play free with up to 3 teams. Participants can be asked to enter either text, video, photos, or GPS. Stay tuned, I plan to share more about Goosechase. 3. Cracking the Code: Coding Resources for Elementary - John Moran and Matthew Garrett from Northside ISD shared some great coding websites and apps for young learners. Their recommendations were Kodable, Code.org, and CS First. I plan to learn more about CS First because it's a Google application and comes with a curriculum. 4. 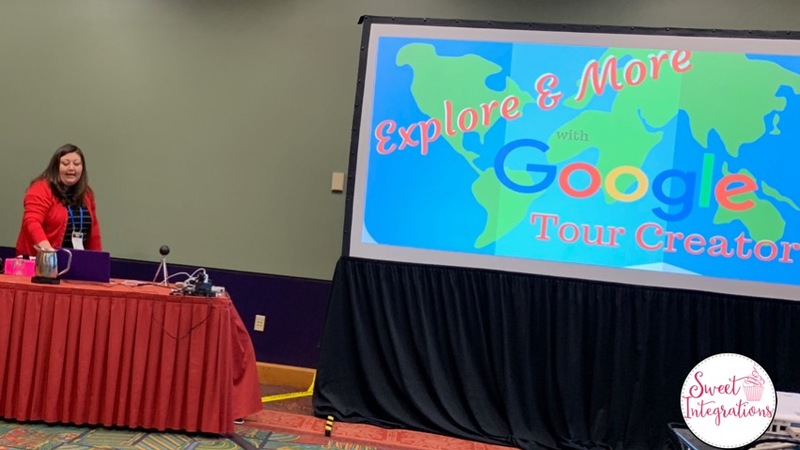 Explore and More With Google Tour Creator - Kim Murfree from Mansfield ISD was so entertaining! She showed us how to design virtual field trips using Google Tour Creator. I can't wait to use Google Tour Creator with my digital escape rooms. 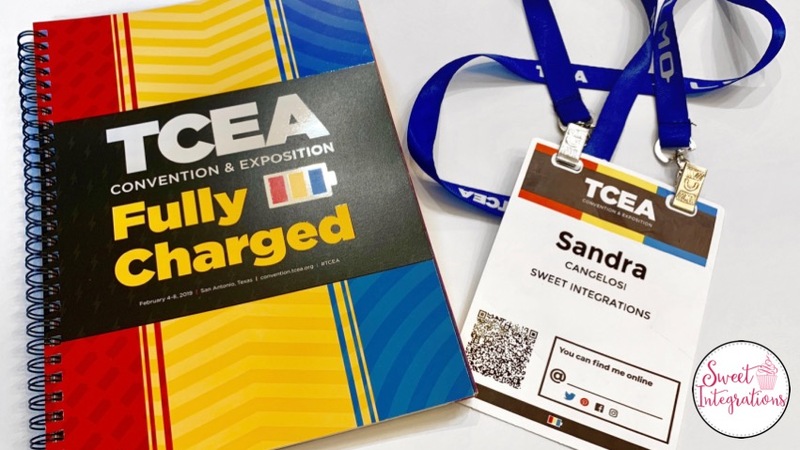 I'll be integrating my big takeaways from TCEA into my TPT products. Make sure to check in for more ideas for your classroom.